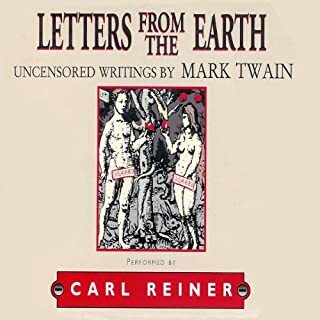 What made the experience of listening to Letters from the Earth the most enjoyable? There is no table of contents so the reader does not know what is being read after "Letters from the Earth. Bad editing. What was one of the most memorable moments of Letters from the Earth? This is a play for English Lit students! 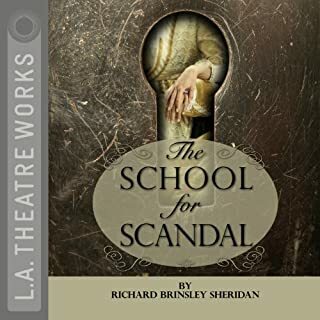 What would have made The School for Scandal better? To include the text would be a simple enough addition and sorrily needed, since the play as produced is severely abridged. Down-and-out drunk Terry Lennox has a problem: his millionaire wife is dead and he needs to get out of LA fast. 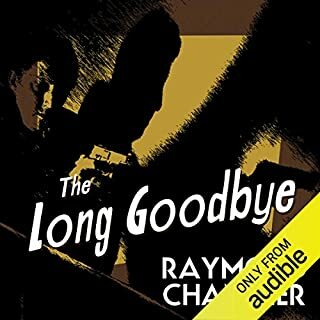 So he turns to his only friend in the world: Philip Marlowe, Private Investigator. He's willing to help a man down on his luck, but later, Lennox commits suicide in Mexico and things start to turn nasty. 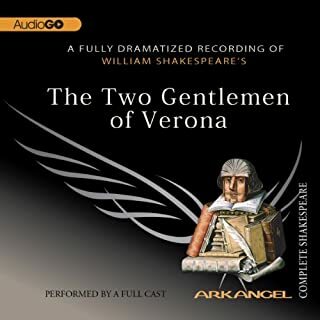 Marlowe finds himself drawn into a sordid crowd of adulterers and alcoholics in LA's Idle Valley, where the rich are suffering one big suntanned hangover. The pronunciation of Milan was odd. And I suppose jazz helps to improve the play for modern audiences. It would otherwise be old and boring? 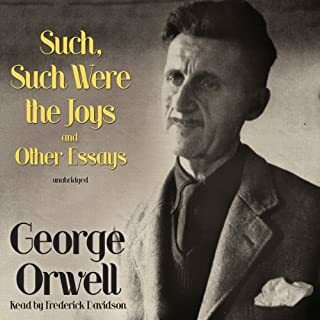 Viewed as too libelous to print in England until 1968, the title essay in this collection reveals the abuse Orwell experienced as a child at an expensive and snobbish boarding school and offers insights into his lifelong concern for the oppressed. "Why I Write" describes Orwell's sense of political purpose, and the classic essay "Politics and the English Language" insists on clarity and precision in communication in order to avoid the Newspeak later described in 1984. This is a terrific collection of essays read quite well by Frederick Davidson. The unfortunate part is that the recording while clear is pockmarked all through with skipping. Dreadful really. Would you try another book from The Great Courses and/or Professor Richard Wolfson? 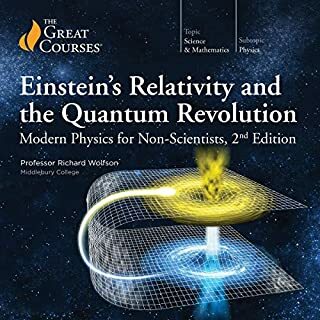 Was Einstein's Relativity and the Quantum Revolution: Modern Physics for Non-Scientists, 2nd Edition worth the listening time?